A Central African Republic news outlet said Tuesday that three Russian journalists were killed in what local authorities described as an ambush. Investigators have yet to identify the assailants responsible for the deadly ambush. 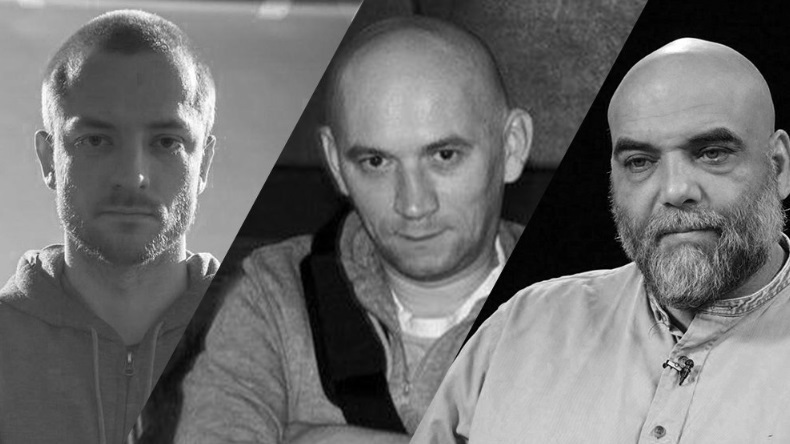 Investigation Control Centre (TsUR), a Russian online news outlet, said in a statement on Facebook that the three journalists were Orhan Dzhemal, Alexander Rastorguyev, and Kirill Radchenko. All three men were in the country on a journalism assignment. Russia's foreign ministry confirmed their identities as Dzhemal, Rastorguyev, and Radchenko. TsUR said the three men were investigating the activities of the so-called private military contractors known as the Wagner group. Reuters reported sources with ties to the group say the clandestine Wagner group carried out combat missions on the orders of the Kremlin in eastern Ukraine as well as in Syria. Both international and local media outlets have reported Wagner operates in the country since Russia began supplying light arms to the nation's security forces. Russia also deployed hundreds of military and civilian instructors to train the government security forces. Mayor Henri Depele of the nearby town of Sibut said, "According to the driver’s explanations, when they were 23 km (14 miles) from Sibut … armed men emerged from the bush and opened fire on the vehicle. The three journalists died instantly." TsUR reported the journalists arrived by plane to the Central African Republic Friday but the last communications from the trio of reporters was on Sunday evening. Can we say "hit" boys and girls?